You are here: Home / Nyheter / Latest News / Take the train to the Ships Festival! Take the train to the Ships Festival! 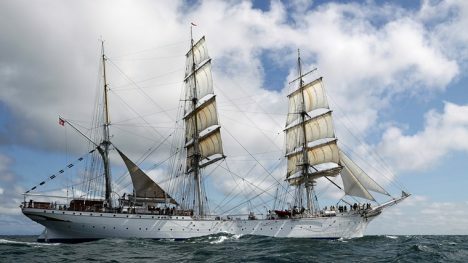 NSB increases seat capacity on trains to and from Stavanger during The Tall Ships Races in July. ”NSB is an important carrier in the Stavanger region. 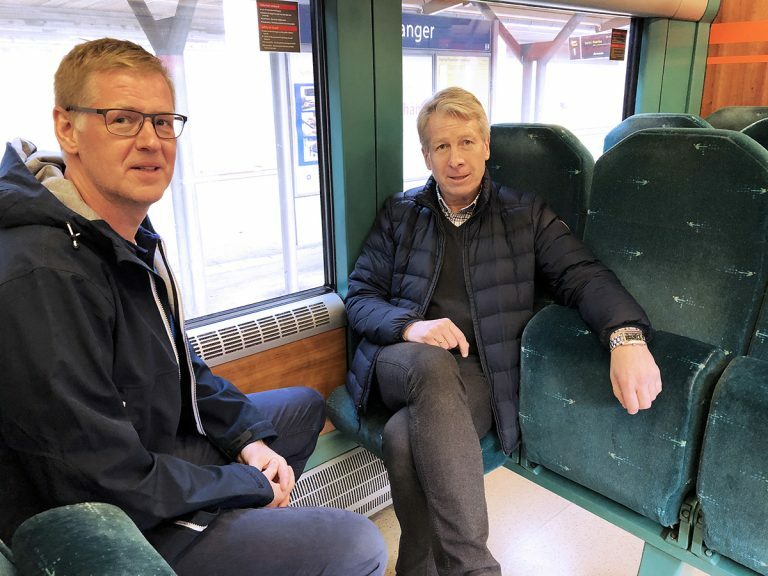 Trains are a simple and smart form of transport, and we are pleased that the company will expand its capacity during the Tall Ships Festival this summer”, says Project Manager, Knud Helge Robberstad. On the stretch between Stavanger and Egersund – Jærbanen – NSB will increase its capacity by several thousand seats. The train departures will follow the scheduled timetable, however the trains running at the most popular departure times will have additional coaches added resulting in more seat capacity. 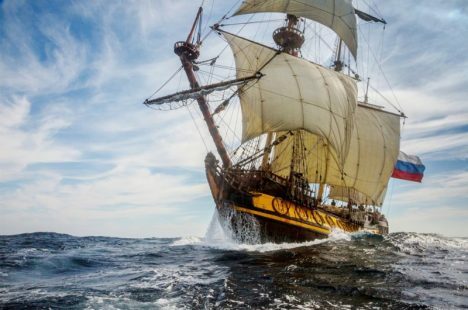 ”The Tall Ships Races is one of the country´s largest audience events. It is therefore important for us to facilitate expanded seat capacity on our trains, in close cooperation with the Tall Ships Festival”, says Dag Brekkan, Marketing and Communications Manager for NSB South. It is just a short walk from the Stavanger train station to the festival area in the harbour. Due to the expected high volume of public interest, the festival management encourages everyone to think ahead and plan for smart transport solutions to and from Stavanger city centre on the days of 26-29 July. https://tallships.no/wp-content/uploads/Dag-Brekkan-og-Knud-Helge-Robberstad-1.jpg 900 1200 Øyvind Berekvam https://tallships.no/wp-content/uploads/TSR-2018-Stavanger-title-only-with-TM-outlined-01.png Øyvind Berekvam2018-06-30 14:01:472018-07-18 16:19:43Take the train to the Ships Festival! The Three big Norwegian ships are ready for the ship festival in Stavanger Check out the list of ships!